We are pleased to announce the introduction of the new “Full Punched” Wholecut pattern. 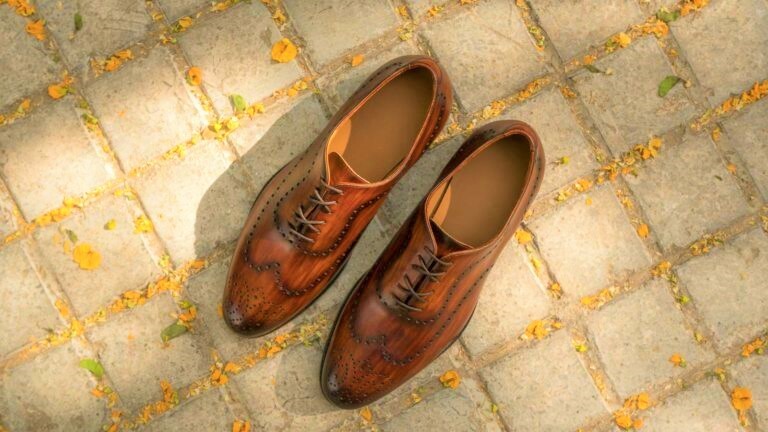 Made from one single piece of leather, it features a unique brogue / punch detailing, making it a timeless dapper shoe style. We are constantly pushing the boundaries of Alexander Noel production in terms of technological developments, features and products. Great things are coming, don’t miss out on them! The Wholecut shoe style is available with 3 configuration: plain, punched cap, and full punched. You can select the cap/punched style using the Accessories Configuration widget at the bottom right as shown below. 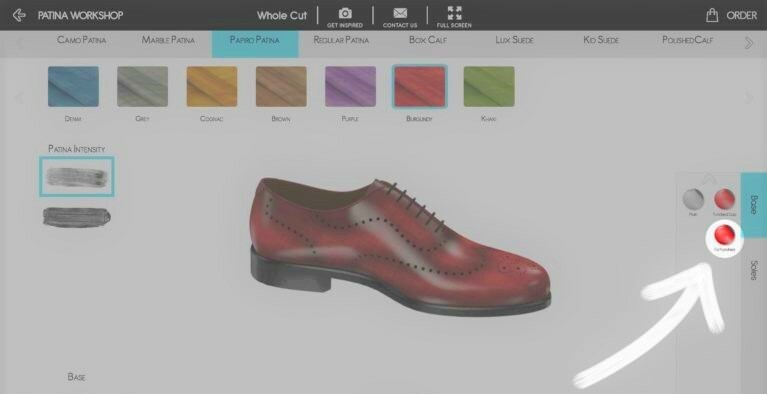 We encourage you the to test out the new wholecut process on our Design Tool at Alexander Noel. 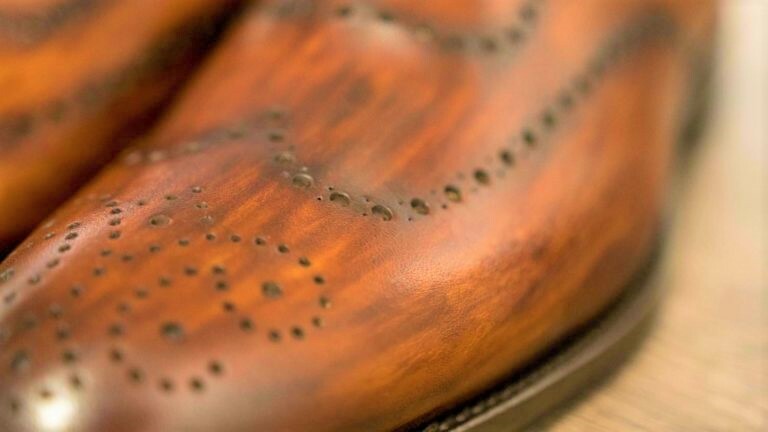 Alexander Noel: How to take care of your shoes? Shoe Trees! !